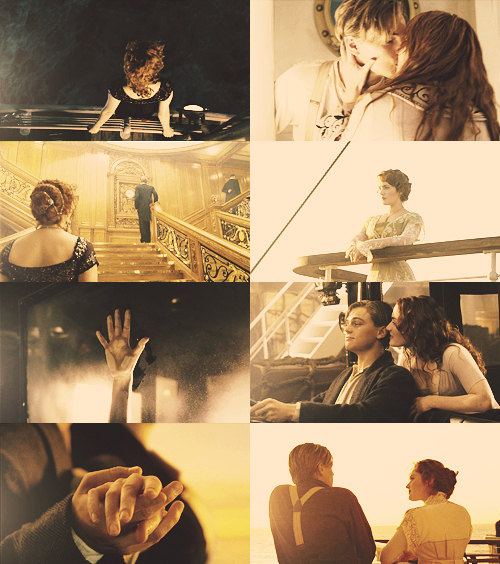 Jack&Rose. he saved me in every way a person can be saved.. Wallpaper and background images in the Titanic club tagged: titanic jack dawson rose dewitt bukater jack&rose leonardo dicaprio kate winslet. This Titanic fan art might contain tamasha.